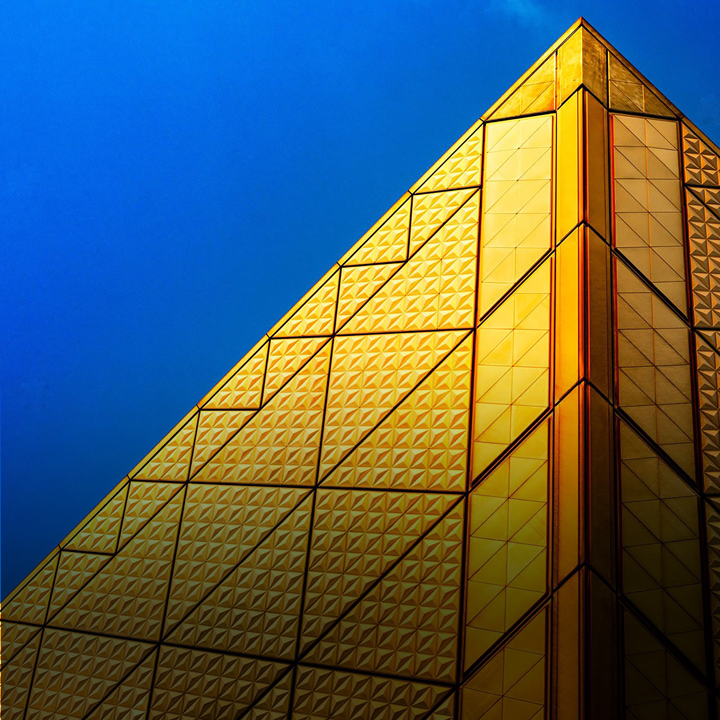 Explore innovative financial instruments with the potential to direct private finance towards critical sustainability solutions. 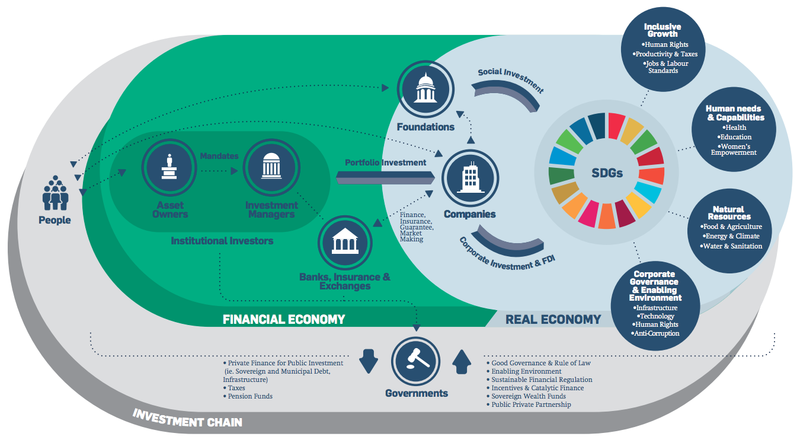 The UN Global Compact Action Platform Financial Innovation for the SDGs brings together a multi-disciplinary group of finance practitioners and experts to develop innovative private financial instruments that have the potential to direct private finance towards critical sustainability solutions. Led in collaboration with the Principles for Responsible Investment (PRI) and the United Nations Environment Programme Finance Initiative (UNEP FI), the platform will develop guidance on impact investment strategies that support the Sustainable Development Goals (SDGs), map current and emerging financial instruments, and provide a laboratory for the development of new innovative instruments. Ultimately, the goal is to improve the risk/return profile of SDG investments to attract institutional investors. Map current and emerging SDG finance instruments and help in the development of new innovative financing solutions. Explore innovation opportunities in the major gap areas for SDG investments including new business and financing models, reducing risk, providing investment scale and, matching the right risk-return profiles for institutional investors. Engage with all relevant actors in the investment value chain including companies, banks, insurance entities, asset managers and public and corporate pension funds. 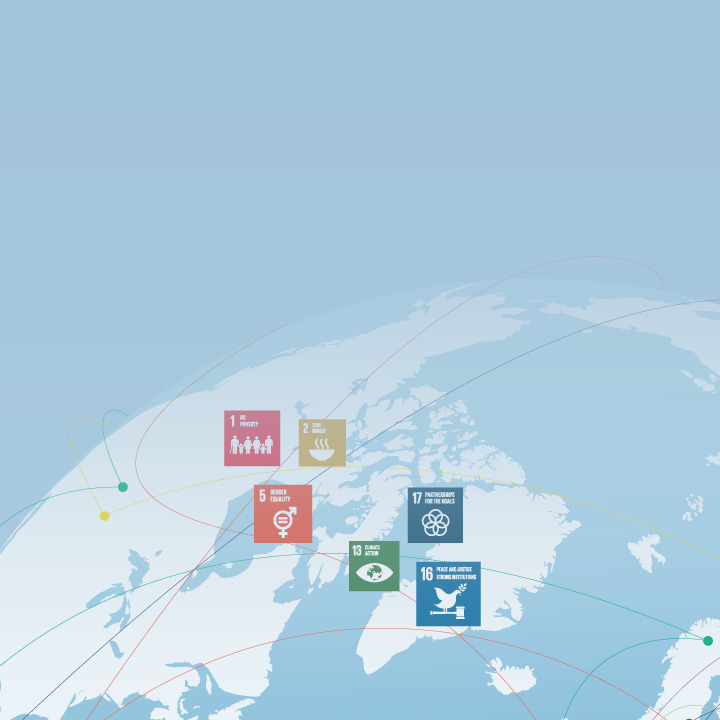 Focus on prime SDG sectors including emerging or frontier markets and economic sectors that can contribute most to the SDGs, including health, food, water & sanitation, energy, infrastructure, education, finance and insurance. Gain strategic insights from a comprehensive mapping and database of financial innovations and potential investment size for the SDGs. Access third-party market and financial research on the blended returns of SDG investments and review scorecards of companies’ and investments’ SDG contributions. 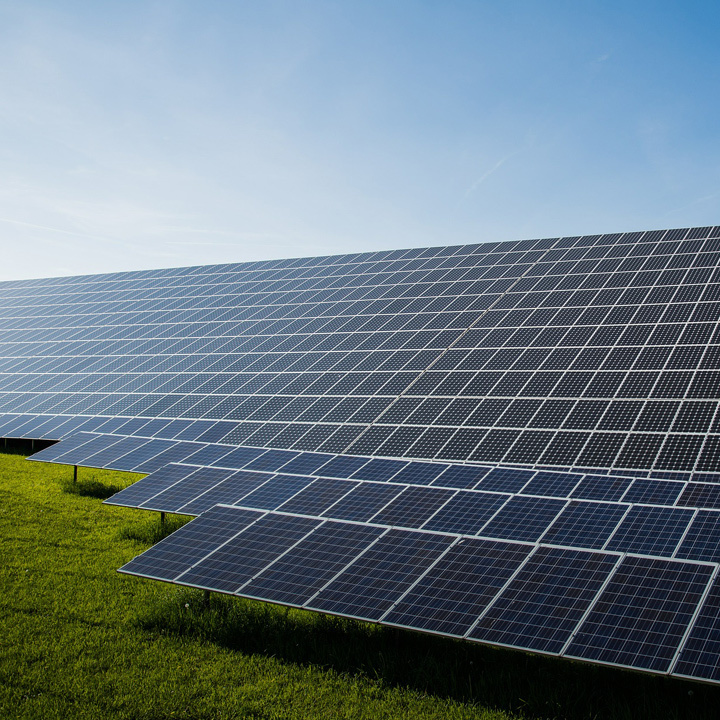 Take part in a pilot programme to launch innovative solutions for SDG investments.